Everybody deserves financial freedom. It is actually a choice. But if you have debts, it will be difficult to achieve it. So In order to achieve financial freedom, you need to get rid of your debts and you need to learn to earn more money effectively. Well, there are other ways of getting rid of your debts – you can read more of this from my previous article – 7 tips to become debt free- achieve financial freedom fast. 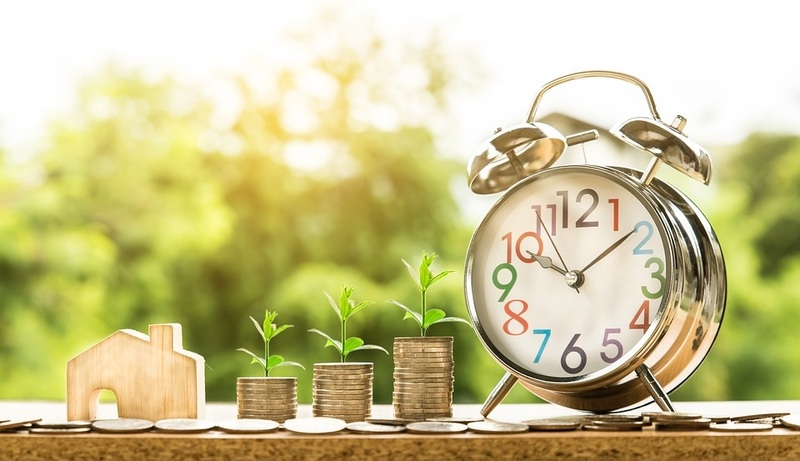 But when you learn to earn more money, it will accelerate your ability to achieve your financial freedom, without compromising your spending habits, by reducing a lot of your expenditures. Here are the best 30 effective ways to earn more money – offline and online. I personally suggest number 21, 25 and 26 if you are online every day and if you want to quit your job someday to become your own boss. Ops. 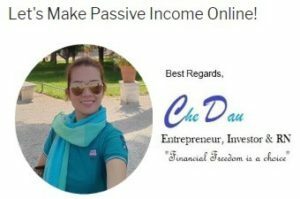 These are not quick rich schemes so if you want to achieve financial freedom slowly but surely, this is the right page for you. 1. Get Promoted or Change Your Job. Whatever job you have today, if you have years of experience in the same job, then you can negotiate for promotion or salary increase with your boss. If this will not work out, then consider changing your job and find a better or bigger company that can offer you a higher salary, bonuses, and other work-related benefits. If you are a professional and already have years of experience, you can get some freelance work in the fields of your expertise or skills. You can, for example, work as a consultant in a firm. Otherwise, there are a lot of companies who offer different types of freelance jobs, that you can do besides your full-time job. Some people start with freelancing jobs as a hobby job and eventually become a full-time freelancer. Some of the best website to find freelancing jobs and projects are craglist.com, guru.com and upwork.com to name some few. 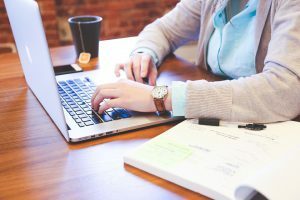 But you want to become a freelance writer and learn how to earn fast, you may consider trying The Freelance Profit Academy, claiming as the Most Popular And Fastest-growing Training Program For Freelance Writers, wherein you will have a coach who will you walk through your success in writing freelance. Today they have a trial for 7days for just $1 – you may want to give it a shot and see if it will work for you. 3. On-call or Temporary Jobs. These tips are most likely the same as freelancing. The difference is that you will be employed by an agency and you can be assigned to different companies in a specific number of hours of a shift. The perfect example of this is, if your profession is a health-related job like doctors, nurses, nursing assistants and the like, in which they get paid higher than their normal rate by working as on-call or substitute. There are also agencies who are sending skilled and non-skilled workers in any factory jobs as substitutes. You can check your local agencies in your area if you are interested to do this. If you are good with handicrafts or you are very creative in many ways, then you can sell them on eBay, Amazon or even at your local trade fair. You can also make some unique products like designing candles, bottles or anything as a souvenir. Make an agreement with your local store to display your products and offer a portion of your income from it, like 35% or something. You can offer a private cleaning service by posting on your local newspapers, bulletin board at the groceries store or posting on the internet. 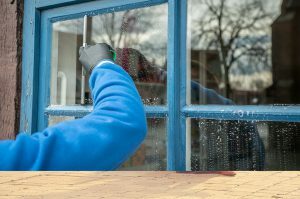 You can also apply for a cleaning job in any cleaning services company with an agreed number of hours per week – most of the cleaning jobs are entirely up to you when you will do the job. Though you will get a time frame when it has to be done. For example, 2 hours cleaning job in a school to be done between 6 pm to 6 am. You can do the same as cleaning job by posting on your local newspapers, bulletin boards and every giving fliers in the city. You can offer a car wash service even you do not have car wash center, by offering your families and friends or giving fliers in the city to offer a mobile car wash at your customer’s own place. Like any other services – you can do the same to acquire customers. You can offer like: Mow lawns, rake leaves or shovel snow etc. You can offer to babysit your families and friends’ children or even posting it on social media like Facebook. It is the same for babysitting. However, if you have a big space in your backyard, you can consider to make or buy 2-3 animal houses ex. for dogs – and offer a private holiday house for dogs. You can work as a caregiver in a private home in your spare time. You can contact any local travel agencies around your area and work as a tourist guide for them at your given schedule. If you are good with cooking or baking, then you can consider offering a catering business or cake for parties. You just have to check the guidelines of this business in your area, to make sure you will not get into trouble with the food authority. You can rent out your car by enlisting it in your local car rental company – most of them have a website where you can post your listing. You can work as a part-time driver under Uber and Lyft. If you have an extra room, you can enlist it on Airbnb for example. You can also rent out your entire basement space on a weekly or monthly basis. You can buy some products at a wholesale price and sell them to your families and friends either in full payment or consignment basis. There are a lot a company offering a part-time job by promoting their products at the groceries stores or department stores. 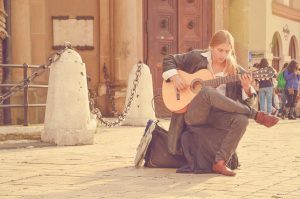 If you are good with any musical instrument like violin, guitar or keyboard, then you can play music in a place where there are a lot of people passing by, like walking street in the main town. You bet even the famous musician did this before. You can contact any of your local restaurants and offer your delivery service for their customer. 21. Coach, Mentor or Personal Trainer. You can work with coaching other people with any expertise you have – like stress coaching, lifestyle coaching or any particular business coaching. We call it also as mentorship. Some people call it like a personal trainer in a gym, where you get a program to be strictly followed in order to achieve your goal. There are a lot of people who are very successful with this and work primarily with coaching and mentorship. 22. 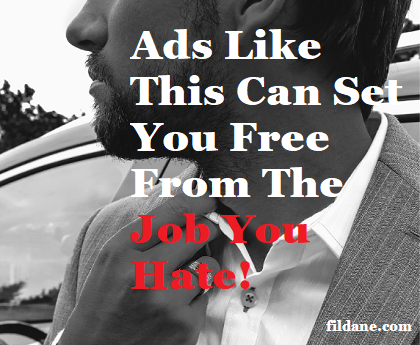 Get paid for Ads on your car. There are many companies who are willing to pay some amount of money by just putting their ads on your car. You can search for it in your local area through the internet. 23. Sell old stuff in your yard. If you have a big yard – especially a front yard, then you can sell anything just in front of your house. You can sell your own old stuff or rent a space for other people to sell their old stuff to earn more money. Coupons are coupons. They are good as cash so keep collecting and avail discounts or pay with coupons the next time you buy something in the same store. If you are expert or good with something and you want to help people who are interested to learn the things you already know. Then you can do this by blogging on your own website, wherein you will be going to write a free information about anything (niche), that other people will be interested to read about. Then you can earn more money through traffic and affiliate programs linked in your article. 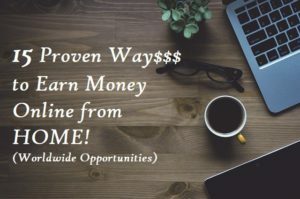 If you want to learn how to blog and make your own website for free, I recommend Wealthy Affiliate where you can earn while you learn. Very effective and you will join a community of great people who support each other to achieve success in online business. 26. Webshop or online store. Opening a webshop or online store is easier and cheaper than opening a traditional store. Like a traditional store, you can sell anything you like. And you can even open a yard sale concept where you can sell your own old stuff or let other people sell their old stuff too. You can literally sell any product you like on your own webshop. If you do not have your own products, then you can consider opening an online store through eBay or Amazon. 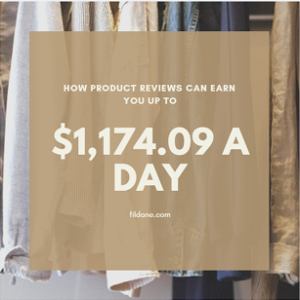 You can also earn more money by writing product reviews – this can be any product or software. Some companies offer this task and will pay you for it. But you can also do it your own blog site and eventually sell these products with a commission. Take your smartphone or your camera. You do not have to be a professional photographer. You can sell your photographs and videos online. 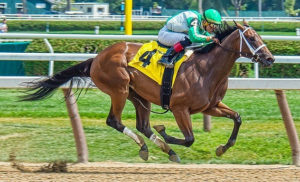 Shutterstocks, Istock Photo, and Photoshelter are some of the best websites you can sell your photos. 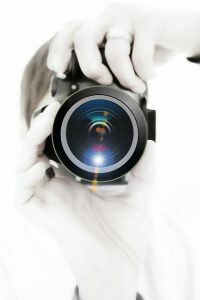 You can also work with freelance photography jobs- and be your own boss – you may want to read my article about this. Make your own YouTube channel and earn money by posting videos. Write an ebook of any expertise you have. It can be anything, like about cooking or making a cookbook, gardening methods or literally anything that people would be interested to buy. Sell your ebook on Amazon. Amazon has its tools for making ebooks on kindle. 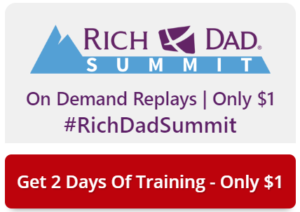 This is a good way of earning money consistently. 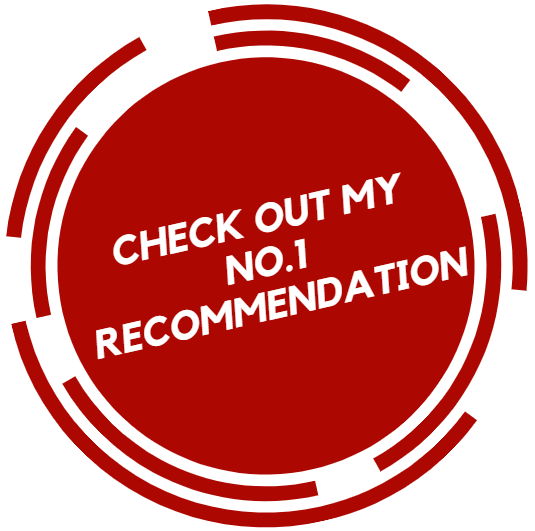 If you need any advice or if you have any question, feel free to comment below and I will be happy to help you to the best that I can. Good luck and God bless! Remember: Financial freedom is a choice. Go for it. Great advice, i am trying to have financial freedom so i will take some of your advice. Thanks. Im glad you find the article useful for you. Good luck and God bless. Che Dau.